With over a decade of development since 2003 and millions of users, our services have been constantly improved and well tested. From clicking a web button to joining a session, it takes your customers only seconds, not minutes. 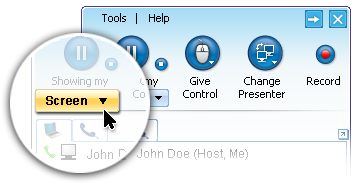 A simple intuitive control panel makes your support session most productive. No training is needed for anyone. 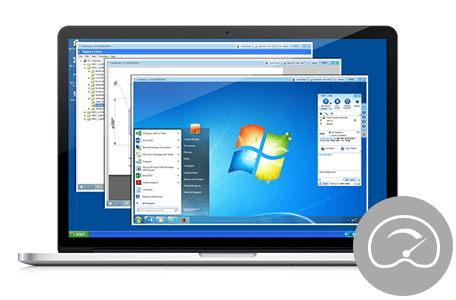 GoSupportNow is one of the fastest solutions on the market for remote support. 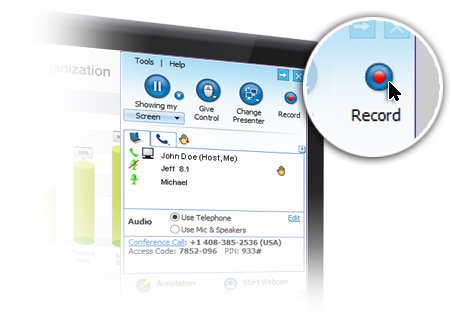 Further, you can have multiple support sessions running on the same computer to support different remote computers. 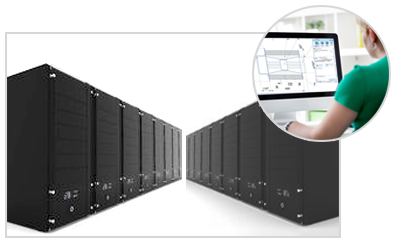 The fast speed and concurrency save your precious time. 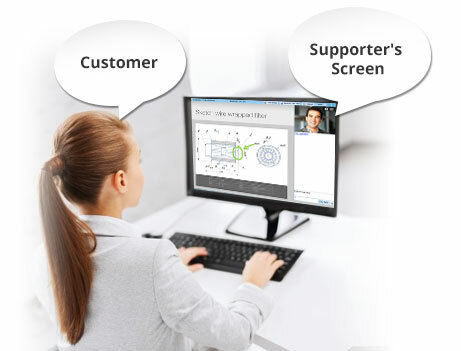 The supporter can invite up to 3 additional staff, employees, clients and partners to join a remote support session. GoSupportNow empowers the supporter and session attendees to collaboratively resolve issues, train internal staff, share knowledge, and provide much needed product support to customers. 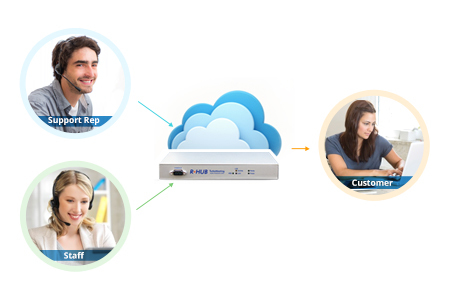 With an iPad or iPhone or Android devices, you can remotely access any PC or MAC to conduct support. Meanwhile, you can use PC and MAC to remotely support mobile devices (iOS and Android) via remote annotation. 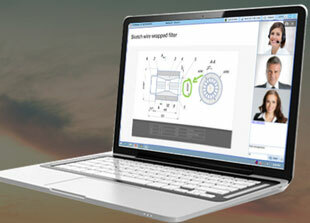 In order to facilitate the collaboration and training between participants, audio and video conferencing are included. Participants can call in by computers or phones. 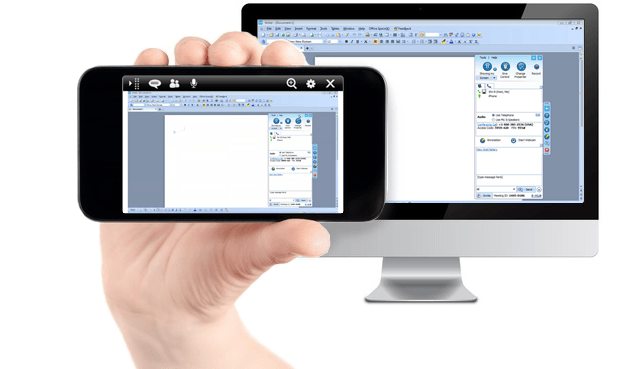 Provide unattended remote support to your customers to maximize customer support capabilities and customer service troubleshooting and problem resolution. Remotely reboot to safe or regular mode and automatically reconnect.